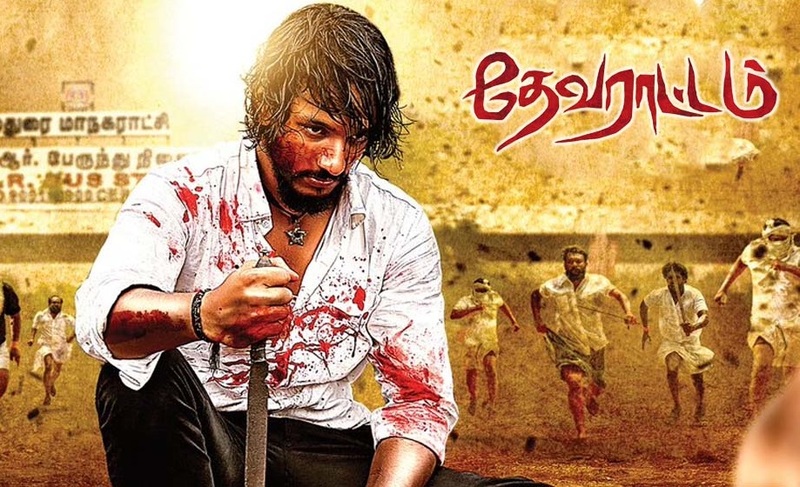 An exciting film gearing up for a release soon, Gautham Karthik’s upcoming rural action film, Devarattam, has been directed by Komban fame M. Muthaiah under the Studio Green banner. Devarattam has Manjima Mohan playing the female lead followed by Soori, Bose Venkat, among others in pivotal roles and includes music by Nivas K. Prasanna with the film’s action-packed teaser released sometime receiving a tremendous response among fans. >>VJ Priyanka Makes Her Debut! >>Gautham Karthik's role in Devarattam is revealed!